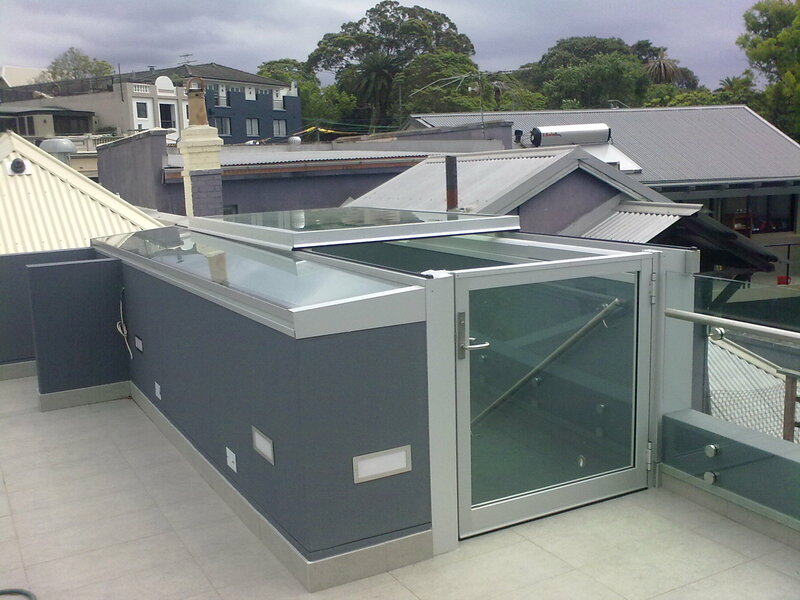 Installing a glass roof or skylight is the perfect way to bring in natural light and enhance the green rating of your home. At Gecko Glazing we can custom design and build the perfect roof or skylight to compliment your home or office. 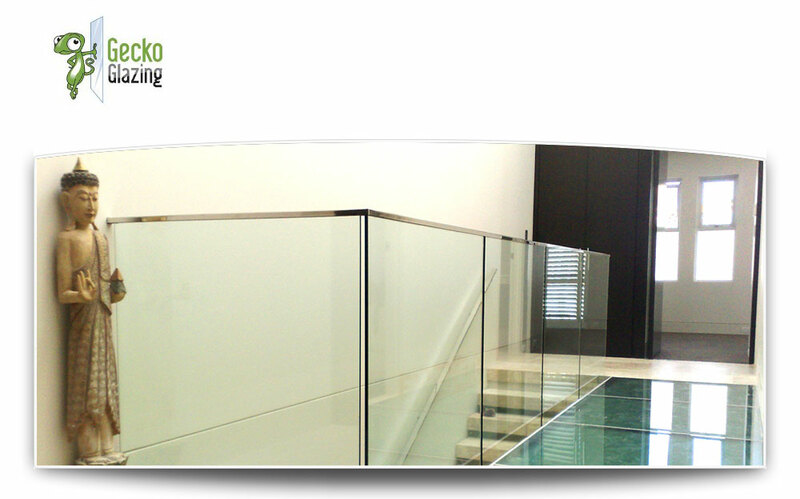 Check out our Facebook page for an extensive range of design alternatives. 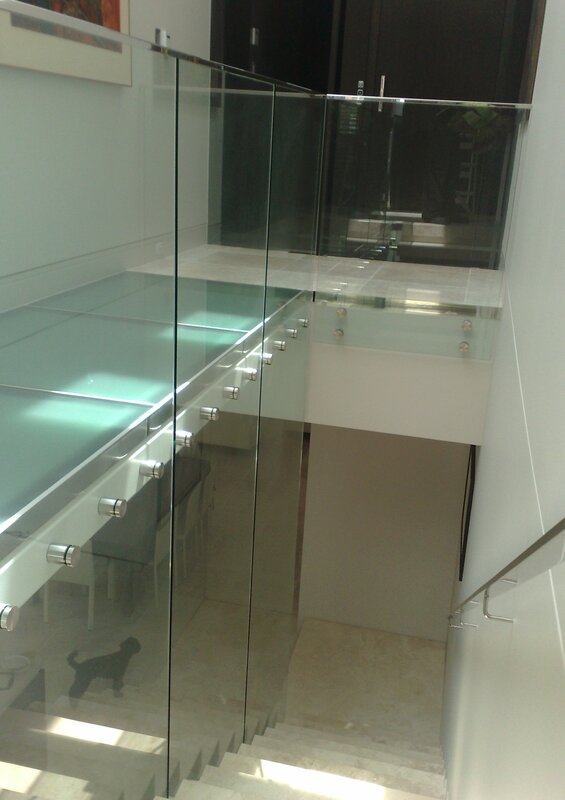 A glass skylight as a table? See this unique design on our Facebook page. Looking for a way to stand out from the crowd? Why not install a contemporary glazed awning or walkway cover. From large office towers to the smallest apartment we are able to design and construct the perfect awning which is both beautiful and functional. A breath taking addition to any room. 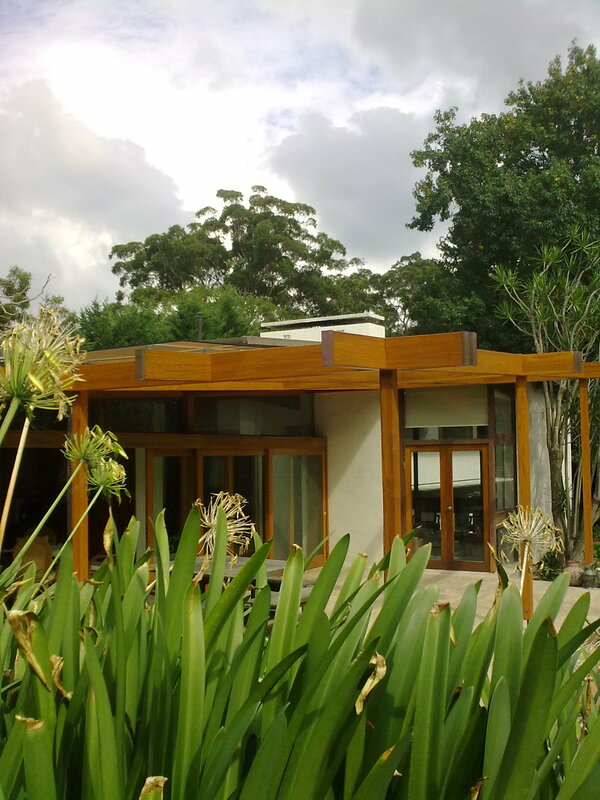 Trafficable glazing is fast becoming a popular architectural feature and the benefits speak for themselves. 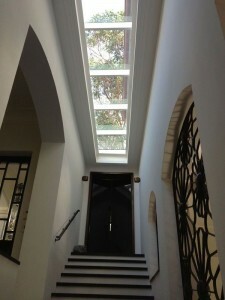 A unique addition to any room that maximises natural light and creates a sense of space. 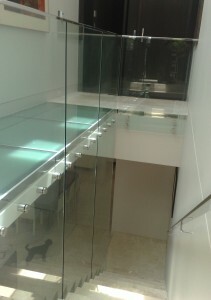 Check out our Facebook page to see our Viridian 2011 award winning glass floor. The latest trend in sustainable living that maximises natural light and air flow in your home. Our superior automated roof systems are designed specifically for roofing applications ensuring smooth reliable operation every time. 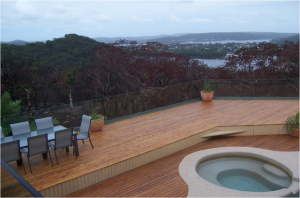 Enhance your lifestyle and add value to your property with a custom built pergola, patio, patio cover, gazebo, or frameless glass balustrade. Create the perfect place to entertain or to simply relax and escape the pressures of the day.